The design of Clergue’s first Sault residence was inspired by the history of his factory site. Once a trading post for the Hudson Bay Company, a canoe lock offered passage around the treacherous rapids for fur traders traveling to and from Lake Superior. Upon the ruined foundation of a powder magazine, Clergue built a blockhouse; a frontier fort design from the eighteenth century. The upper log portion was his first permanent residence in the city. To enhance his “backwoodsman” image, Clergue famously kept pet bears and hounds chained in front of the blockhouse. The Clergue industrial works were designed to generate excitement and entice investment. Visitors, including Prime Minister Wilfrid Laurier, were lured by Clergue to tour the Sault during his boom years. Trainloads of prospective investors from Philadelphia and New York, and Canadian politicians were enchanted by the vision of a settled “New Ontario”. They left wildly impressed with the scale of Clergue’s operations. Clergue cultivated a grandiose, larger than life persona to promote his enterprises. When his investors implored Clergue to slow the pace of Sault expansion and capital outlay, his response was to purchase an expensive yacht (the Siesta). Such actions were typical of Clergue’s extravagance and sense of self. 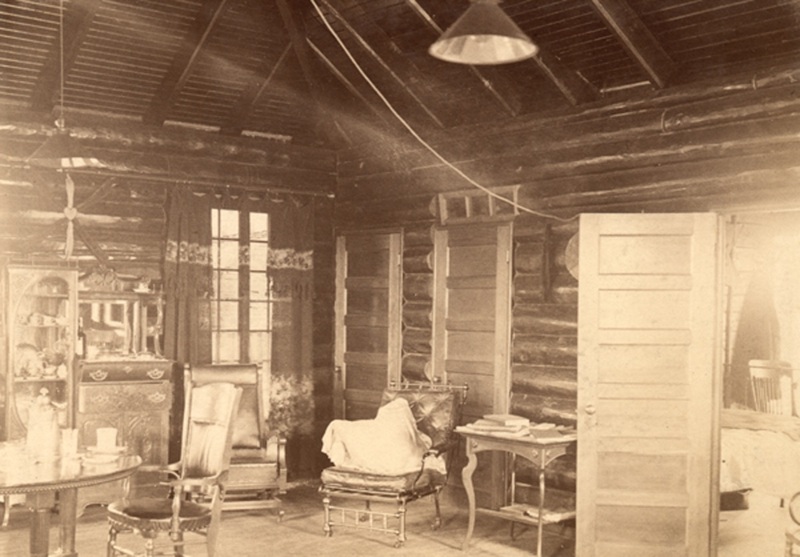 Clergue fully furnished the blockhouse and lived there with his brother Ernest, a Lake Superior Company engineer. Ernest died tragically after suffering a heart attack on a canoe portage prospecting north of the city. In his personal life, Clergue maintained deep family connections. 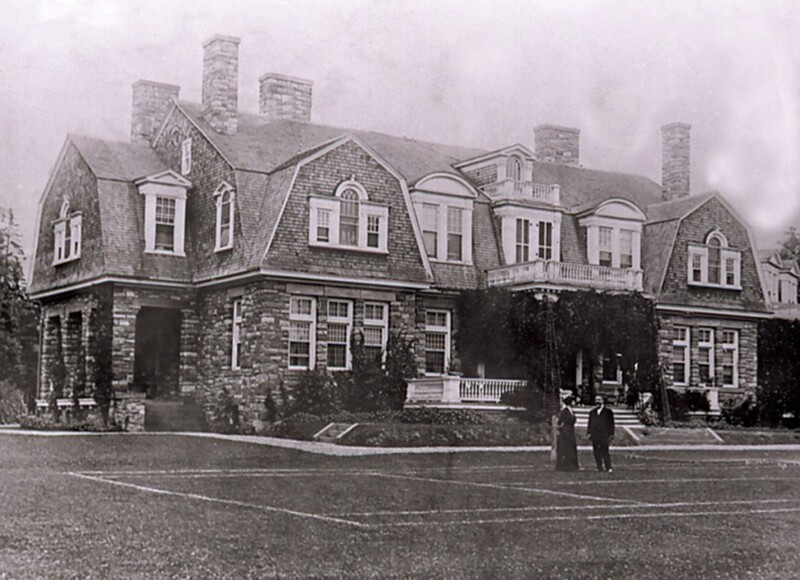 As his Sault empire approached its zenith, Clergue constructed a mansion he named ‘Montfermier’ after the family’s ancestral estate in France. When he left the Sault, Clergue would later name a third estate Montfermier, this time in Montreal. 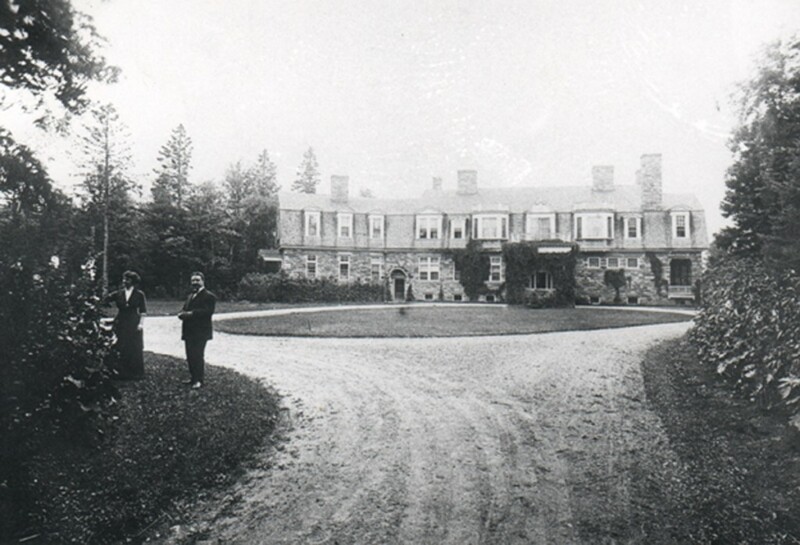 Clergue’s immediate family relocated from Maine to reside at Montfermier. 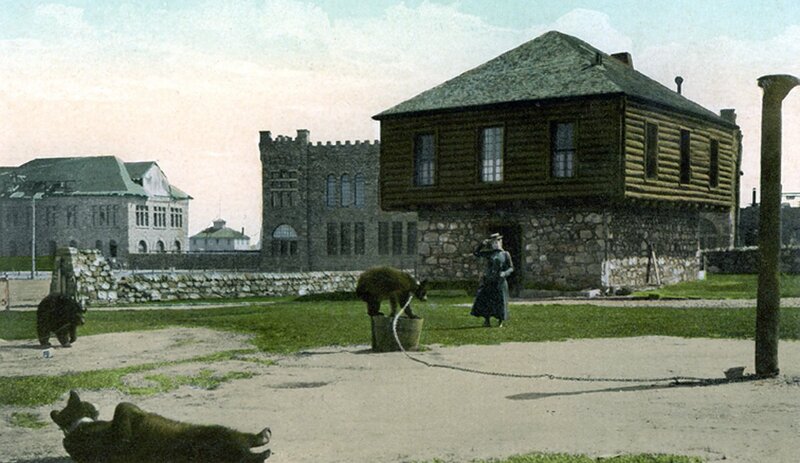 The estate’s extensive grounds were home to bears, hounds and elk, cared for by the domestic staff. Clergue’s father died shortly after the Consolidated Lake Superior Company’s downfall. His family left the Sault, going their separate ways. Clergue moved to Montreal where he founded arms manufacture and engineering enterprises. 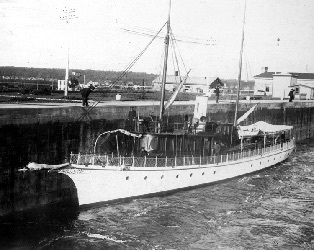 His Sault Montfermier sat vacant until destroyed by arson in the 1930s. 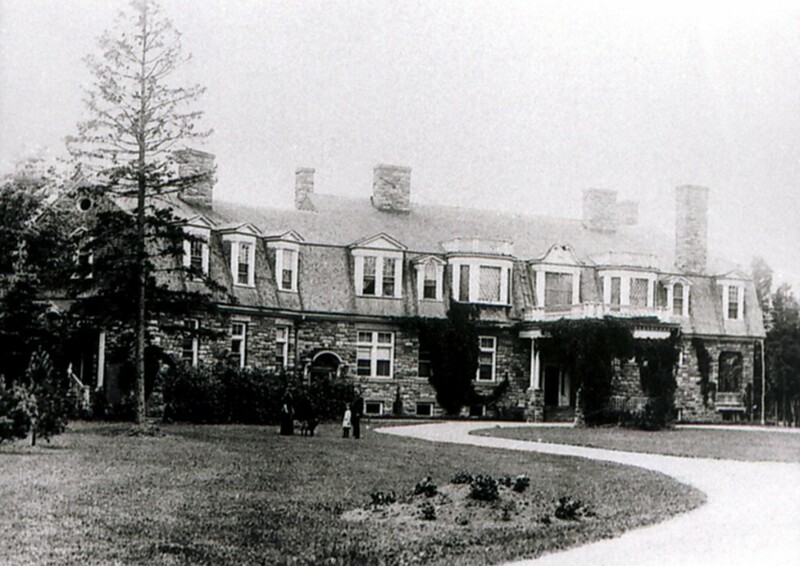 The grounds were bought, logged, and later developed into residential properties. Today, no trace of the grand estate remains.